Border Patrol Deputy Assistant Carla Provost. 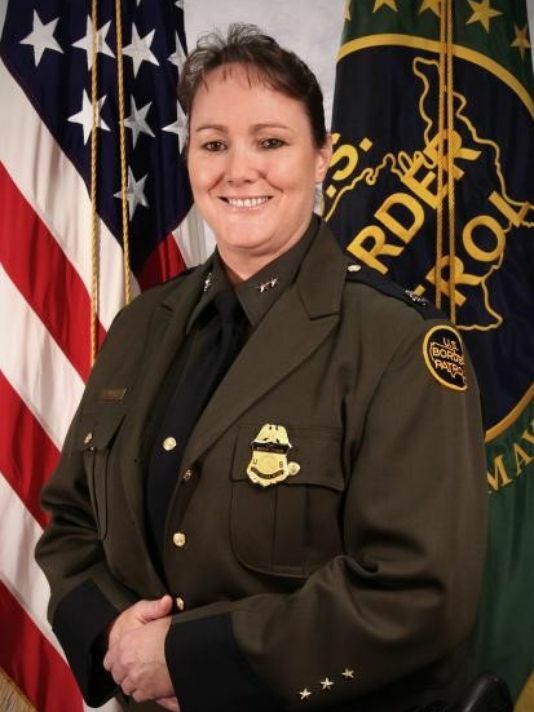 Border Patrol has its first female deputy chief. Border Patrol Chief Mark Morgan has selected Deputy Assistant Carla Provost to serve as deputy chief, which makes her responsible for more than 23,000 employees, El Paso Proud reports. Provost, who will lead daily operations, is now the highest-ranking woman in the 92-year history of Border Patrol. Women only account for about 5% of the Border Patrol agent force. Posted: 11/1/16 at 9:06 AM under News Story.